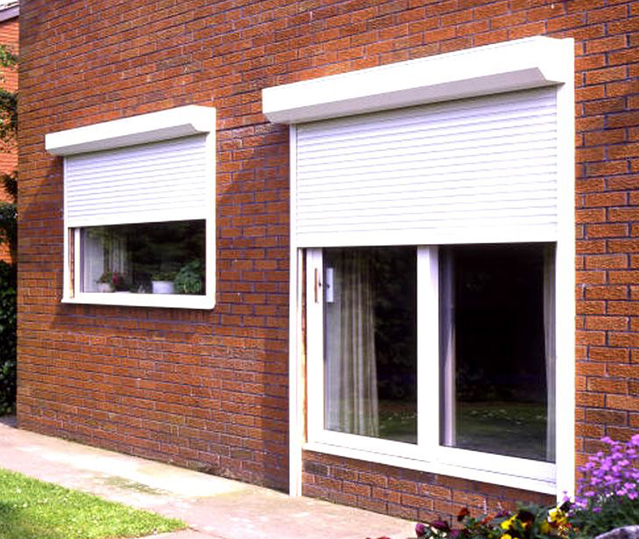 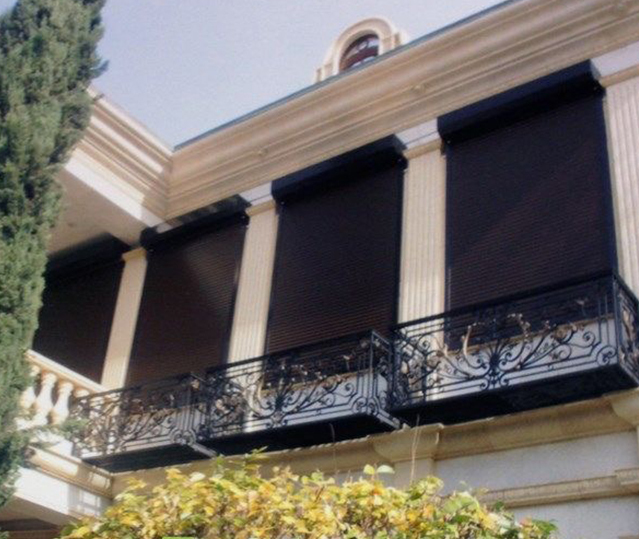 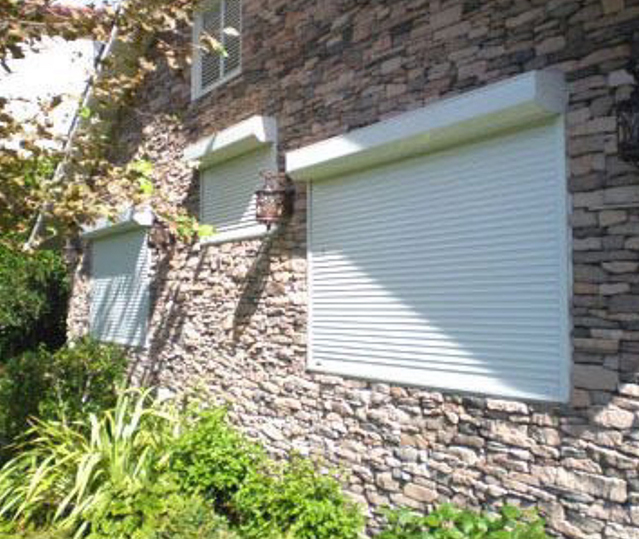 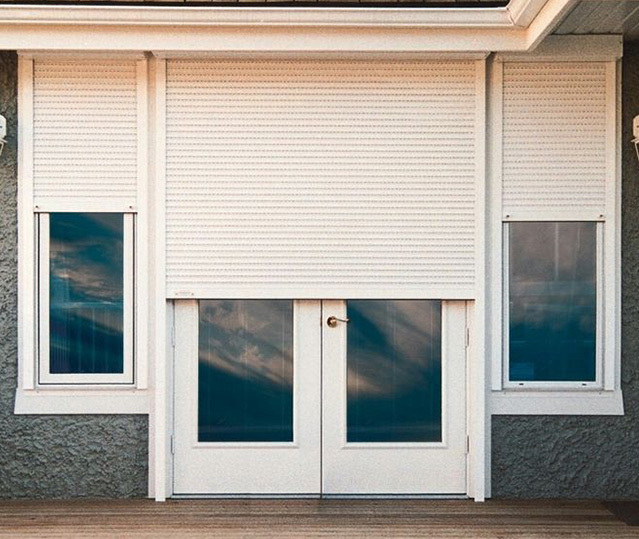 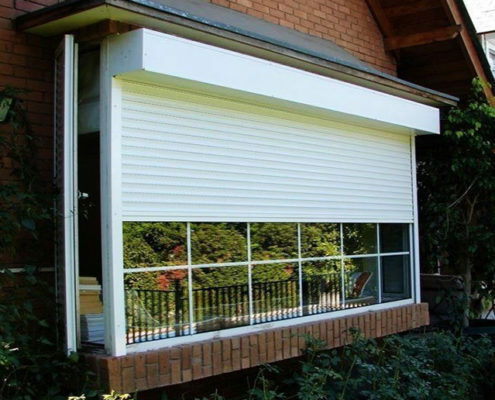 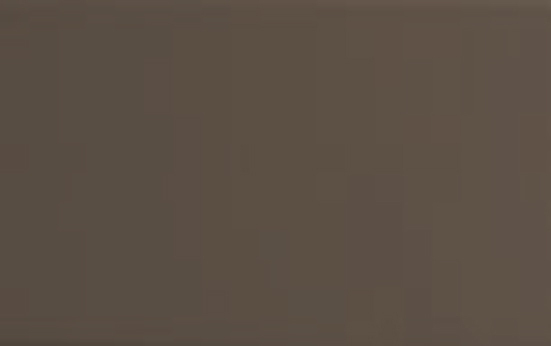 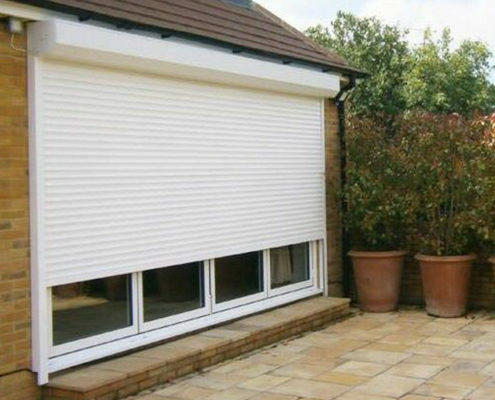 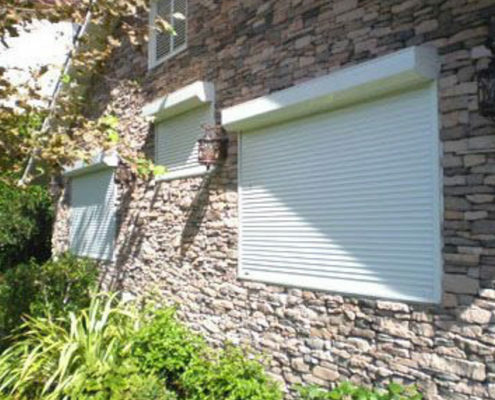 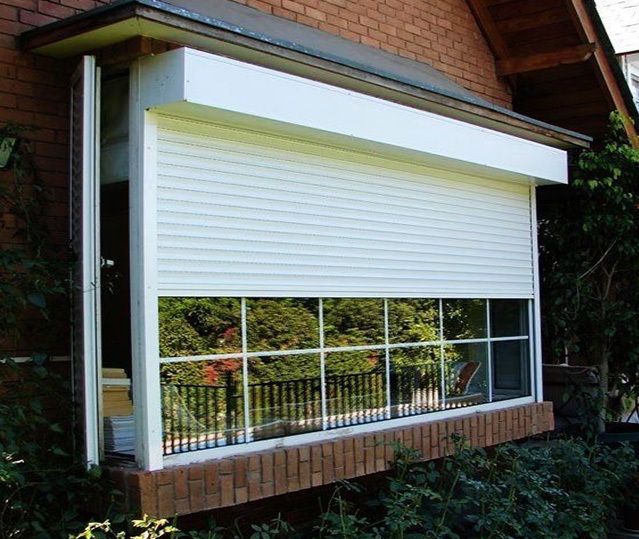 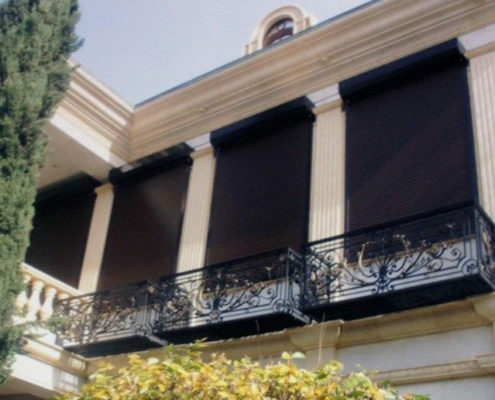 Home security, also used as “high quality” curtains that block out nearly 100% of all light – ideal for those living in big cities or busy towns. 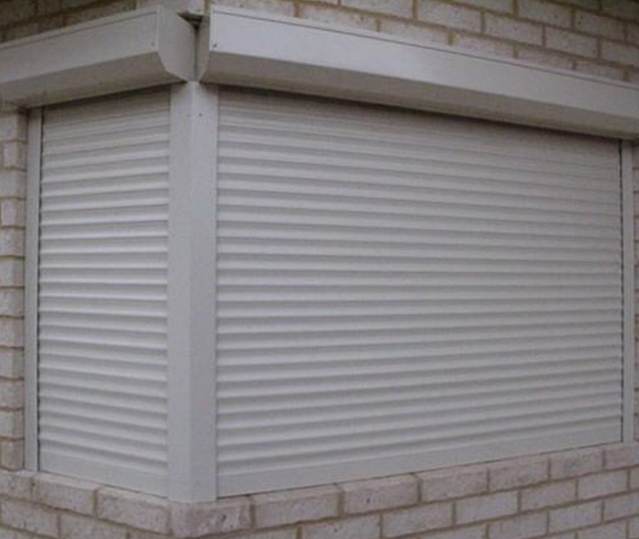 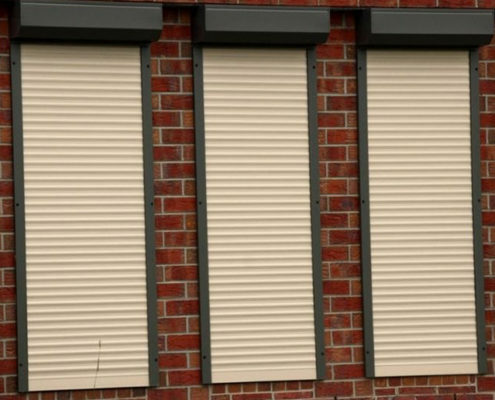 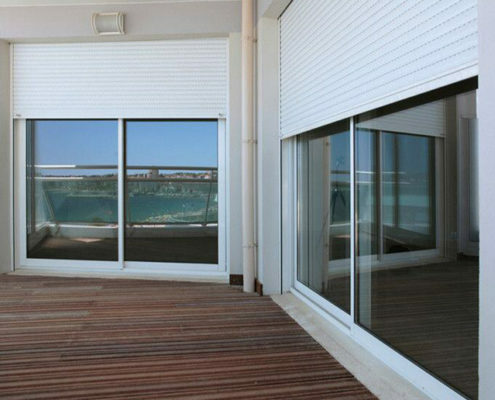 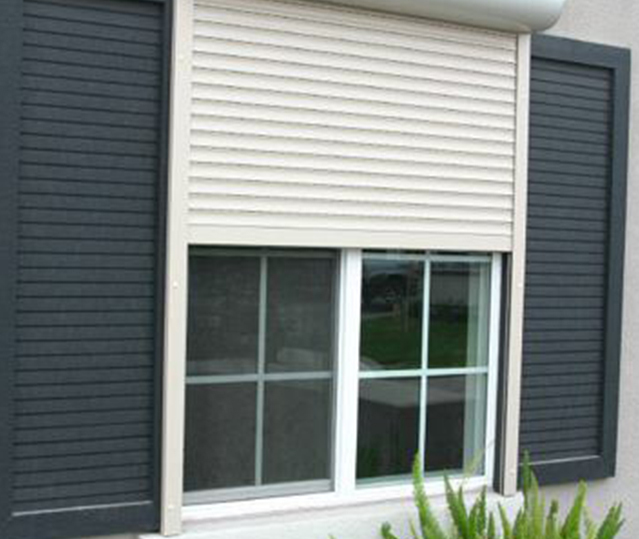 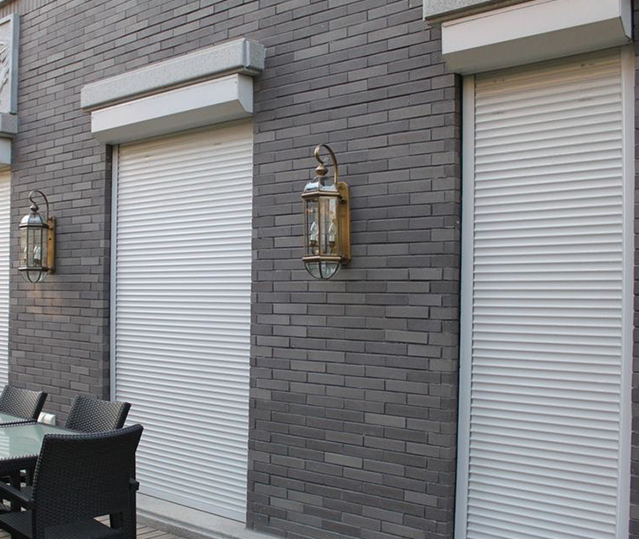 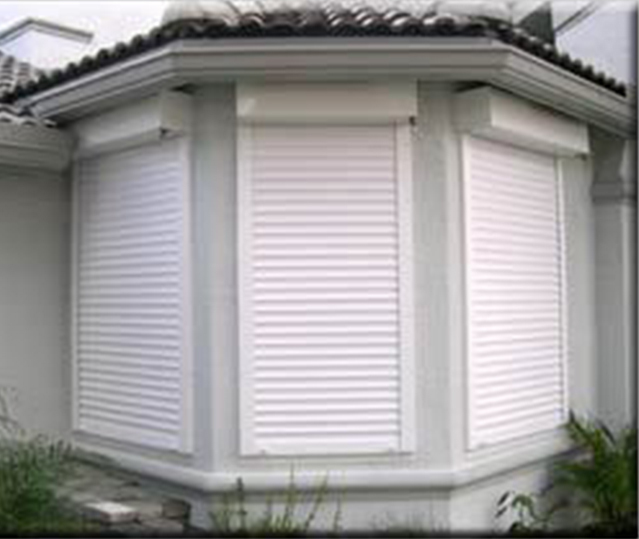 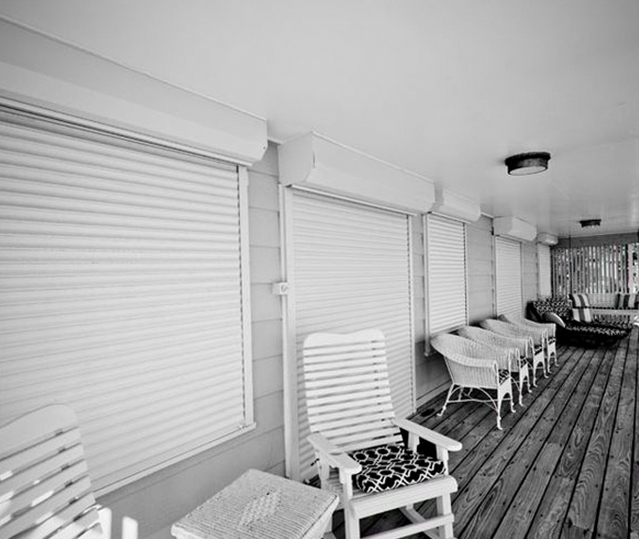 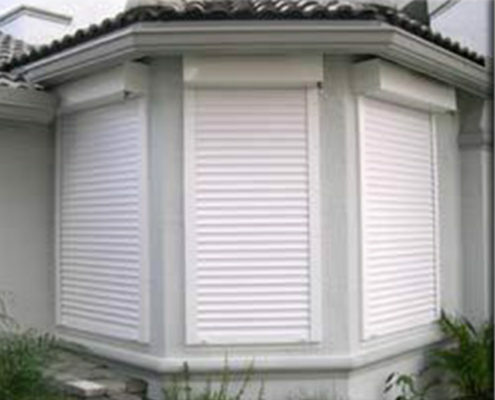 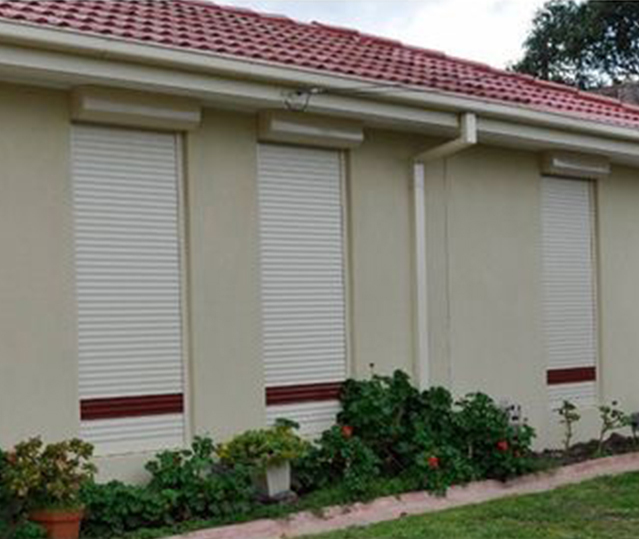 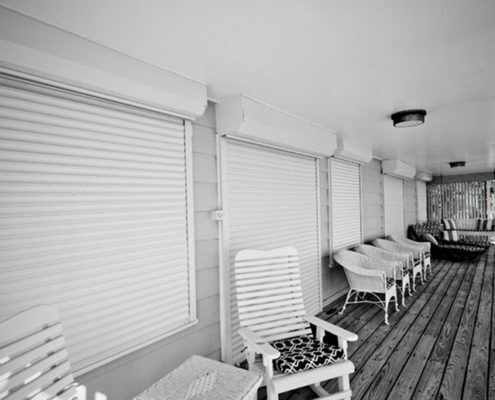 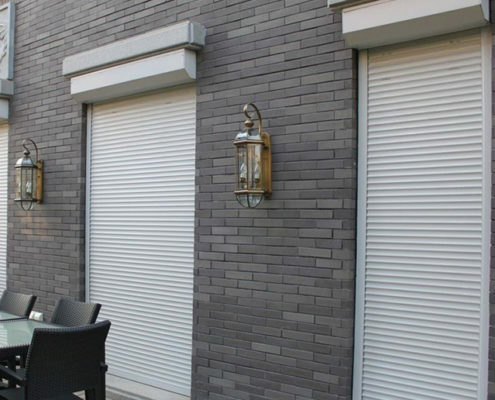 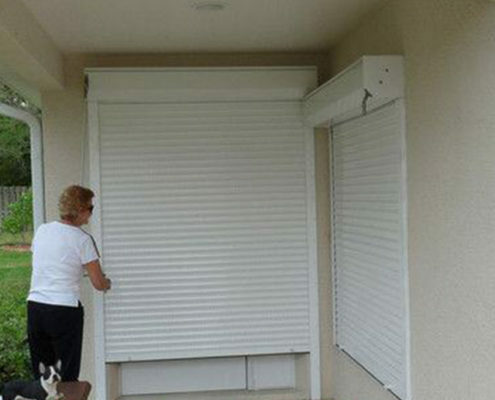 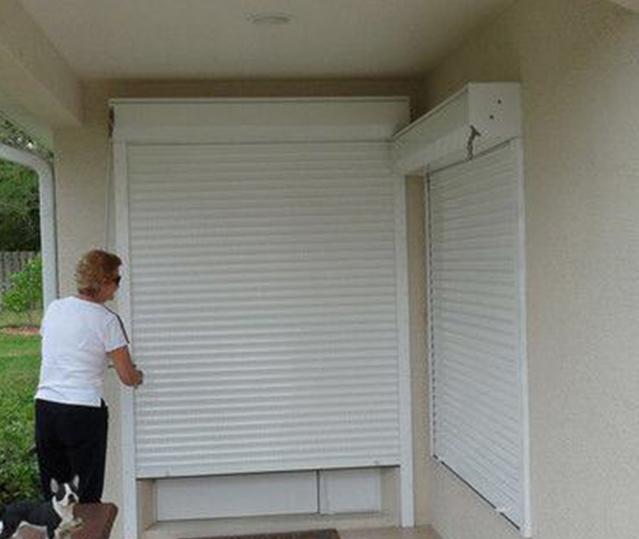 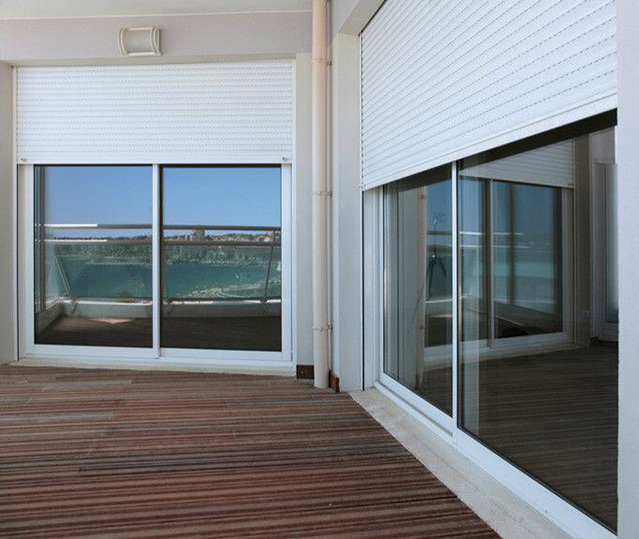 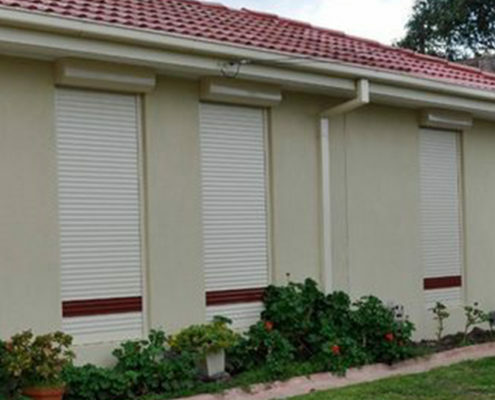 Coro Continental shutters are ideal to seal off your private living area affording you worry-free, peaceful environment. 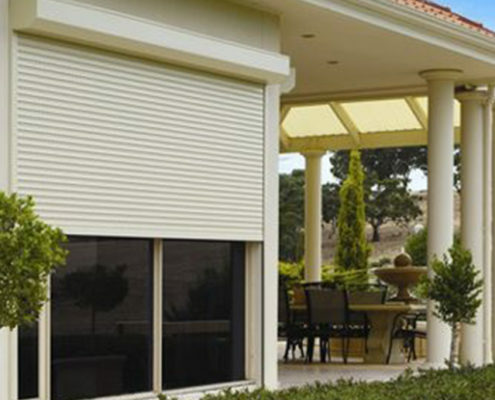 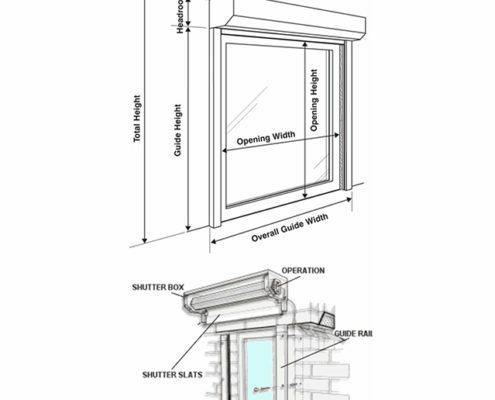 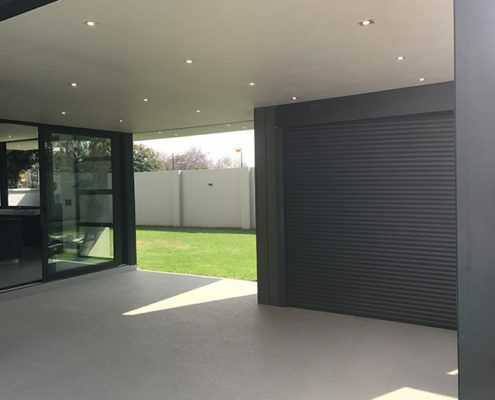 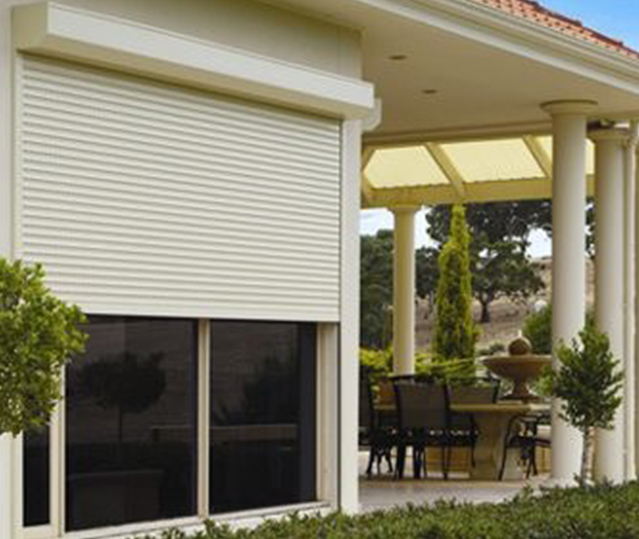 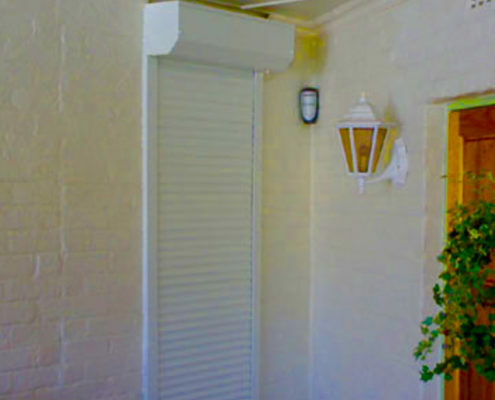 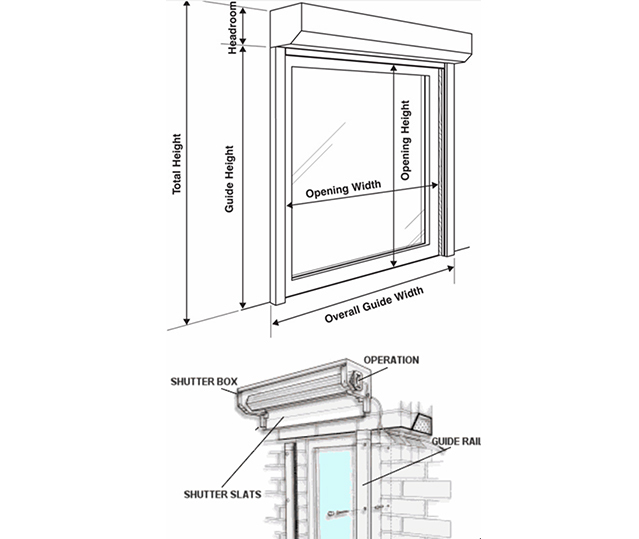 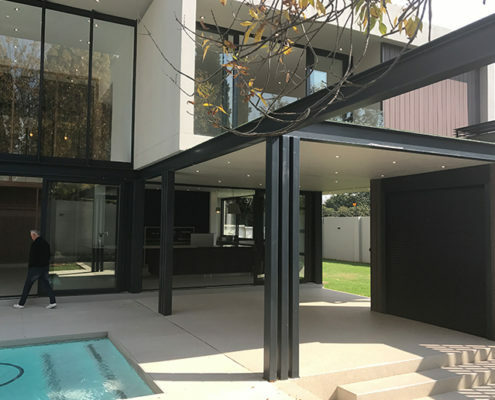 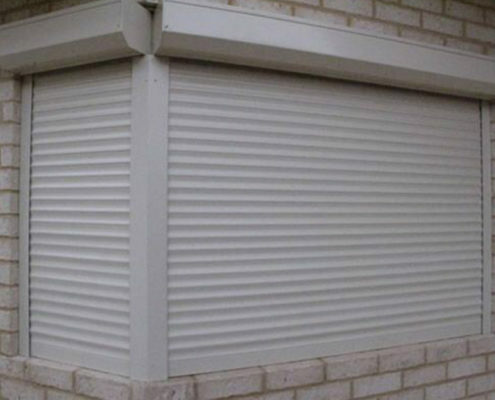 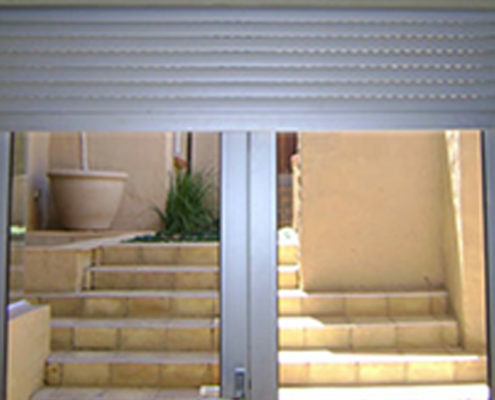 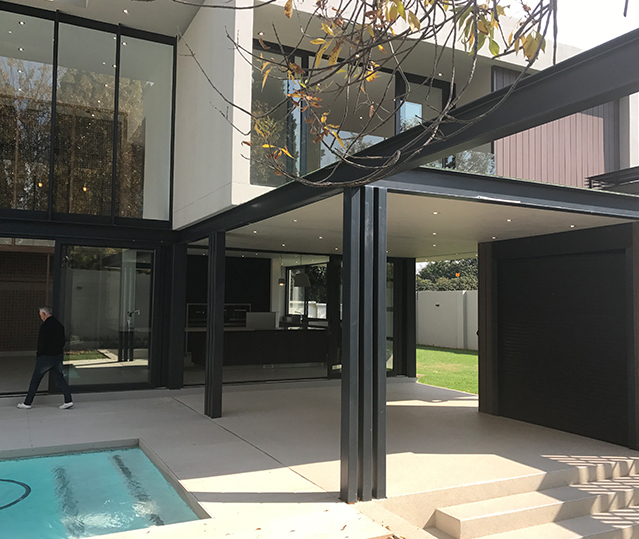 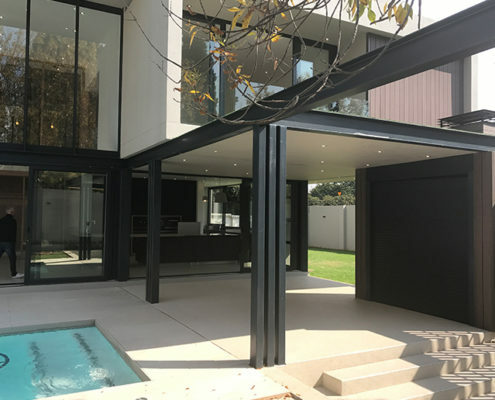 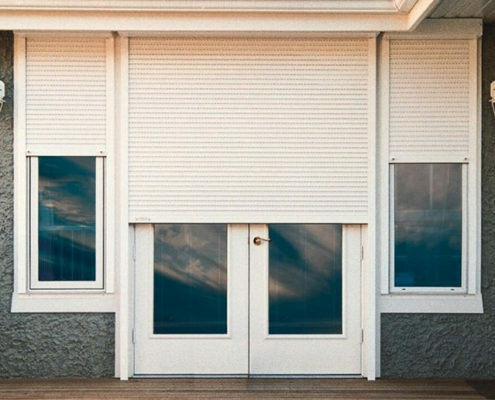 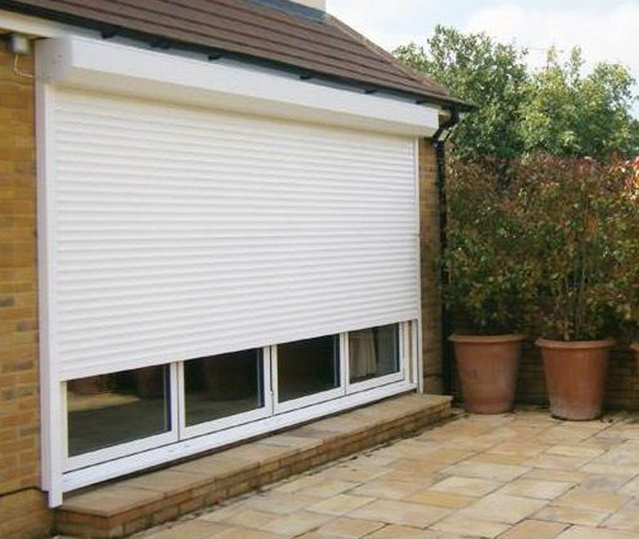 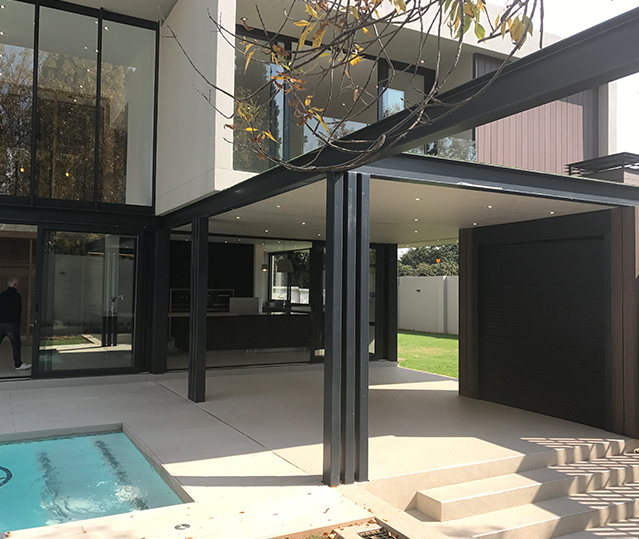 The canopy where the shutter rolls into can come as a visible or hidden louver box option depending on your preference. 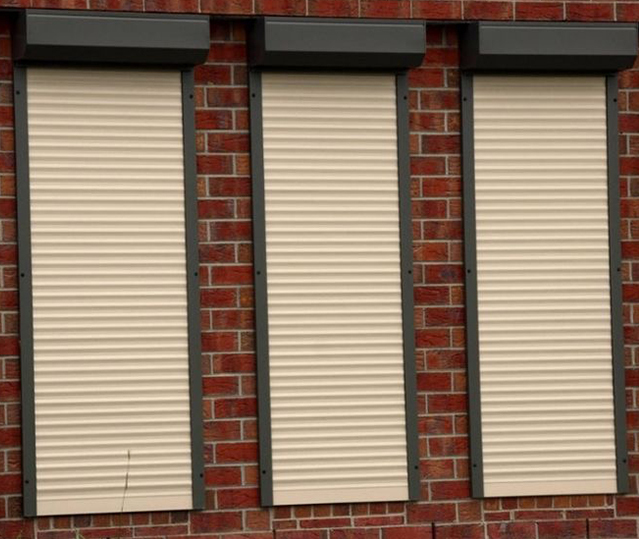 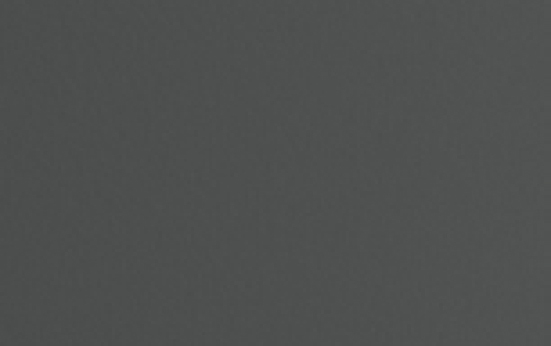   Vented & non-vented options are available in a wide range of colours to suit your taste and style. 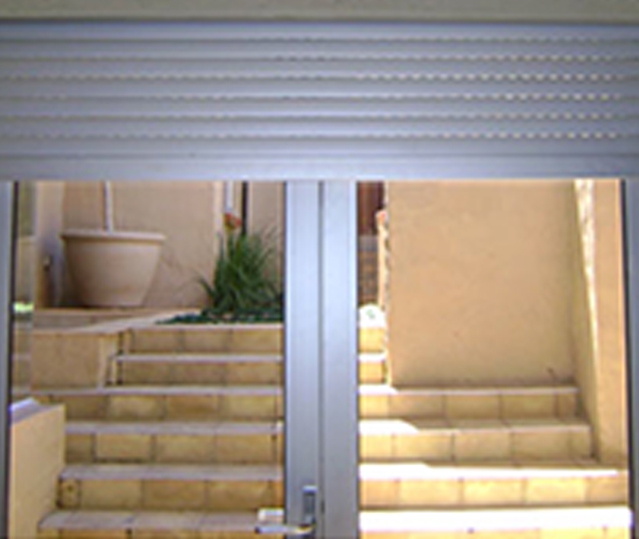 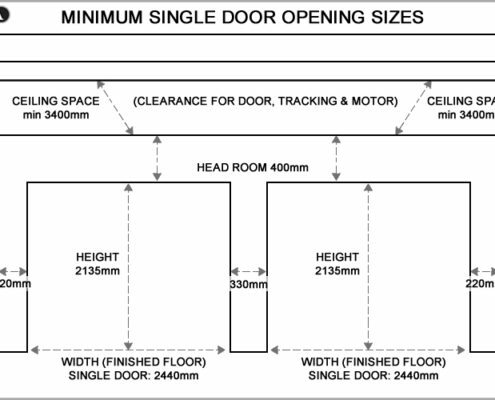 Spring & Lock: A counter balanced spring assembly with a key lock bottom slat & handles up to a weight of 30kg.  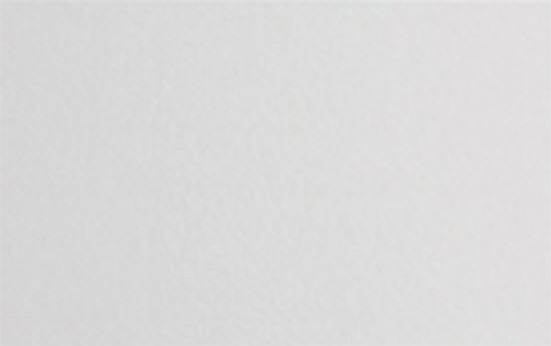 Electric: Single phase tubular motor & wall switch as standard. 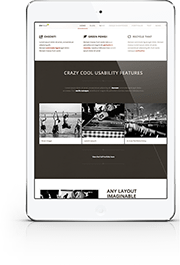 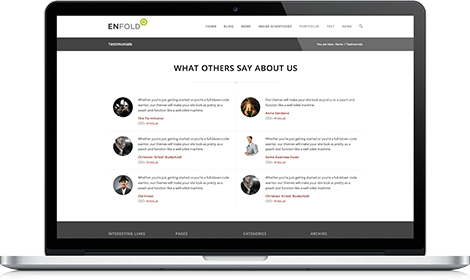 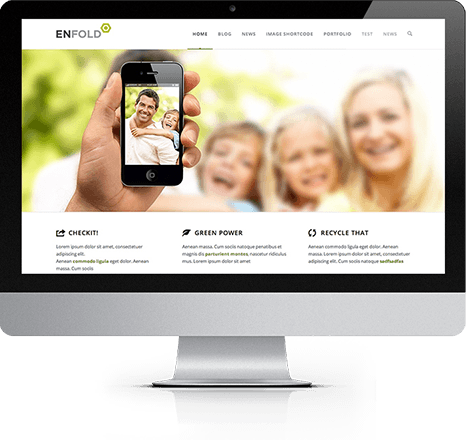 We offer numerous options such as group or remote control etc. 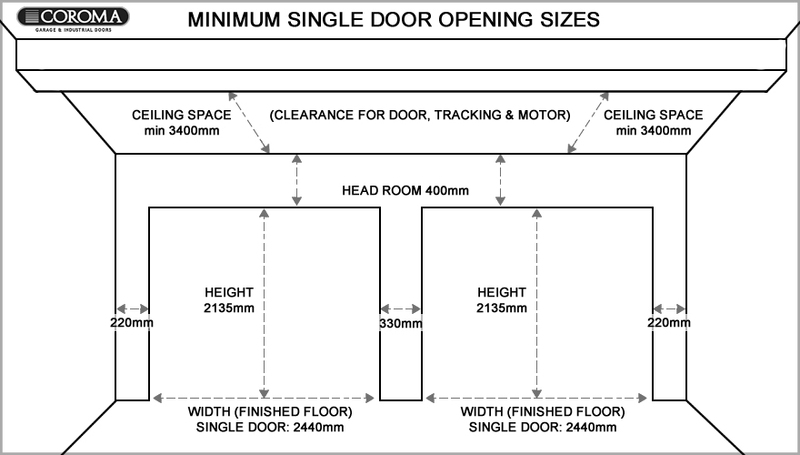 manual override facility as required.